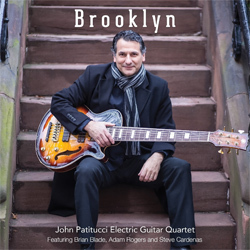 JOHN PATITUCCI ELECTRIC GUITAR QUARTET: "JLR", de Brooklyn, Three Faces Records, 2015. 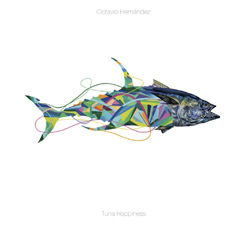 OCTAVIO HERNÁNDEZ: "Next Stop", de Tuna Happiness, Octavio Hernández, 2017. DAVID WEISS & POINT OF DEPARTURE: "Sojourn", de Wake Up Call, Ropadope, 2017. TONI VAQUER: "The Kraken Arises", de Noninó, UnderPool, 2016. MIGUELO DELGADO: "Ámbar", de Motu Cordis, Miguelo Delgado, 2017. FERNANDO BROX QUARTET: "Roman Romanovsky", de Secreto, UnderPool / Rizoma Records, 2017. 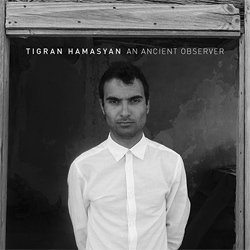 TIGRAN HAMASYAN: "The Cave Of Rebirth", de An Ancient Observer, Nonesuch, 2017. VIRGIL DONATI: "Requiem For Humanity", de The Dawn Of Time, Gildon Music, 2016. ANTOINE FAFARD: "Holding Back Time", de Occultus Tramitis, Unicorn Records, 2013. RADAMENT: "Bebelle", de Radament, Radament, 2017. 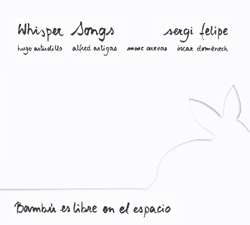 SERGI FELIPE: "Reloj Adelantado", de Bambú Es Libre En El Espacio, UnderPool, 2013. 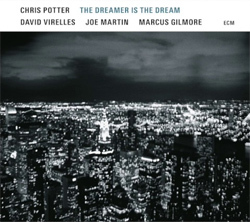 CHRIS POTTER: "Ilimba", de The Dreamer Is The Dream, ECM, 2017. MARTÍ SERRA & SERGI SIRVENT: "Walkin' Up", de Diürna, Quadrant Records, 2016. 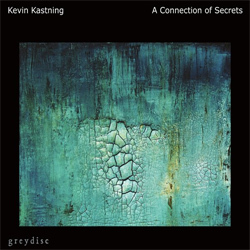 KEVIN KASTNING: "Silent Mirrors And Remembering", de A Connection Of Secrets, Greydisc, 2017. 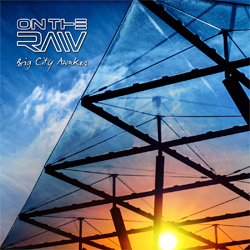 ON THE RAW: "Day 49", de Big City Awakes, Red Phone Records, 2017. 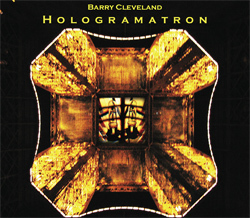 BARRY CLEVELAND: "You'll Just Have To See It To Believe", de Hologramatron, Moonjune Records, 2010. TXEMA RIERA: "Intro - Olivia's Groove", de Terror, UnderPool, 2016. PAULO SILVA: "Praiara", de Mãe, Free Code Jazz Records, 2016. DEMIAN CABAUD: "Mimu", de Off The Ground, Robalo Music, 2016. 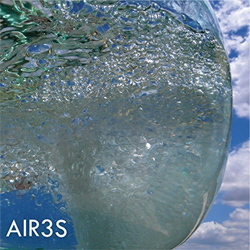 JULIÁN SÁNCHEZ & JAVIER GALIANA: "Lasaña's Blues", de Air3s, UnderPool, 2015. MIKEL GAZTELURRUTIA: "Alpha, Gamma & Omega", de Walk, Rock CD Records, 2016. ANIMALS AS LEADERS: "Ectogenesis", de The Madness Of Many, Sumerian Records, 2016. 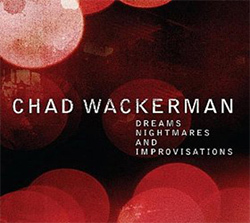 CHAD WACKERMAN: "Bent Bayou", de Dreams, Nightmares And Improvisations, Chad Wackerman, 2012. XAVI REIJA: "Letter From The Aegean", de Reflections, Xavi Reija, 2017. 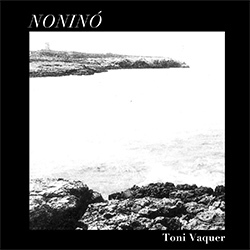 TONI VAQUER: "Dani", de Noninó, UnderPool, 2016. MARCO BELLIZZI: "Bone Kill", de Boîte À Musique, Marco Bellizzi, 2016. VALENTÍN CAAMAÑO: "Oleo", de Green With Envy, Free Code Jazz Records, 2017. ALBERT CIRERA & TRES TAMBORS: "S'Auba", de Suite Salada, UnderPool, 2016. 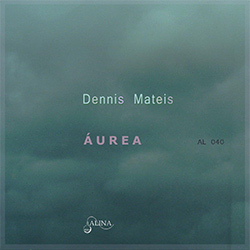 DENNIS MATEIS: "Tres", de Áurea, Alina Records, 2017.